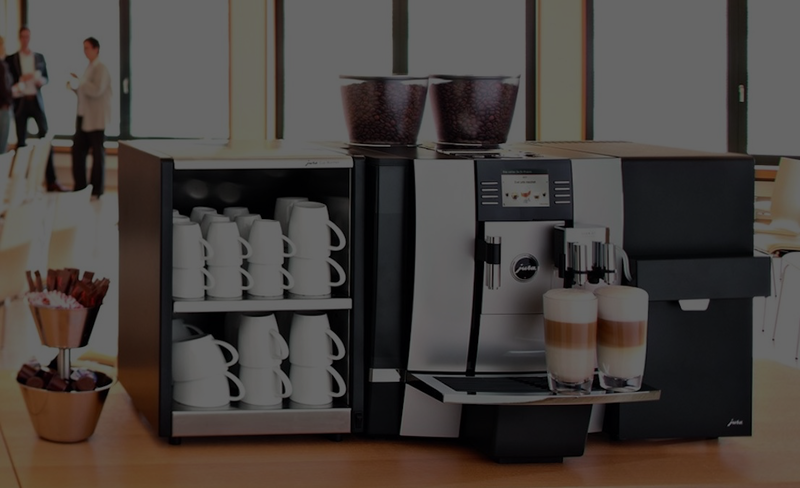 JURA Swiss Automatic Coffee Systems produce the finest espresso, cappuccino and latte, cup by cup. Fast and easy to operate, they can grind, tamp, brew and self-clean in less than 60 seconds. 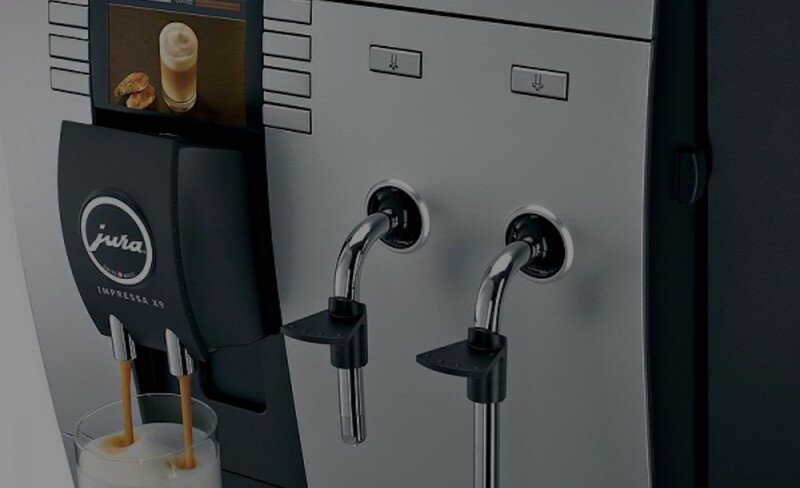 User-friendliness and superior quality, the GIGA X7 Professional prepares delicious ristretto, espresso, cappuccino, caffè latte and latte macchiato – two at a time… all at the touch of a button! 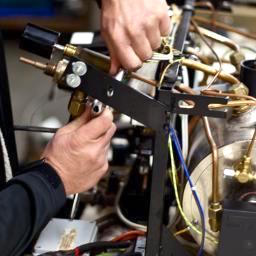 From the inception of the company, experience told us to focus our efforts to bring automation to the complicated task of producing consistent, quality, espresso-based beverages. Call for a quote and your profit potential!